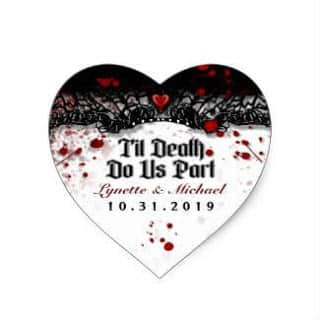 Til Death Do Us Part... 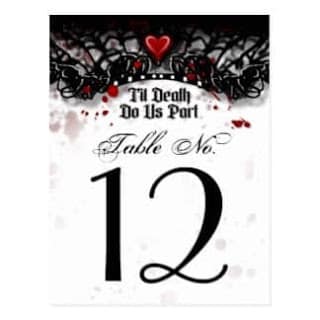 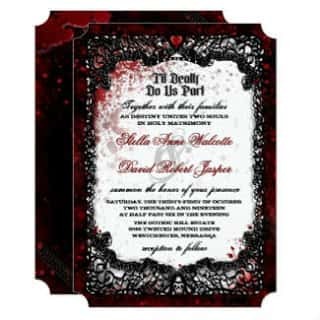 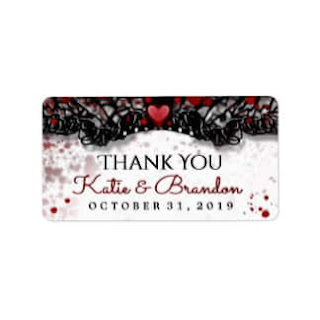 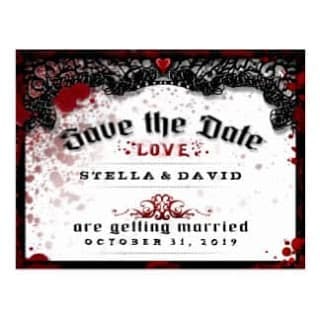 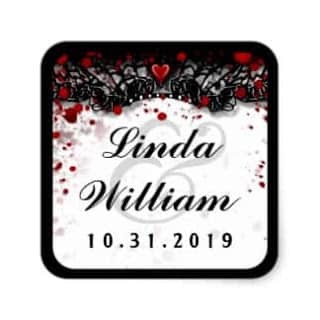 This wedding design features a black and white lacey border and the back features a blood splatter heart with the bride & grooms names. 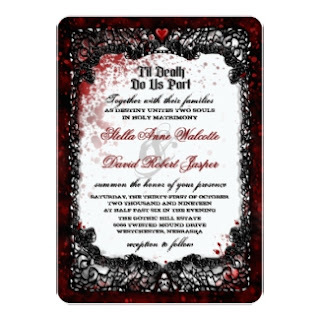 I got a little carried away, but as it turns out, it is a hugely popular Halloween wedding invitation collection with lots of matching goodies. 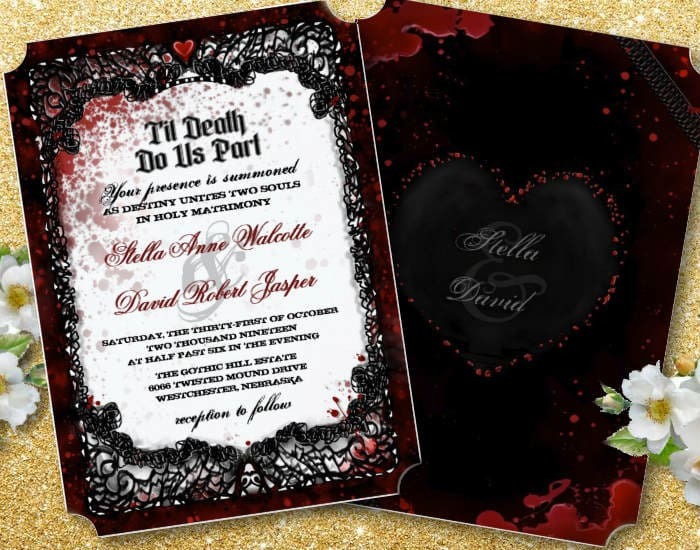 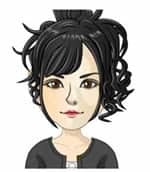 If you would like me to set-up the invite (free of charge) just email me with all your info EXACTLY as you would like to appear at julie@julieagifts.com.